We are available to notarize most days. 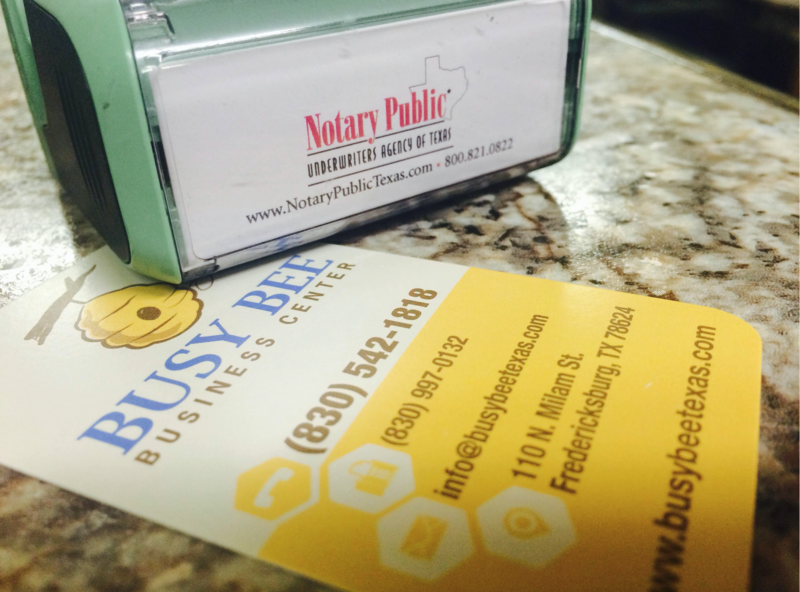 Please call before hand to confirm our notary is available. 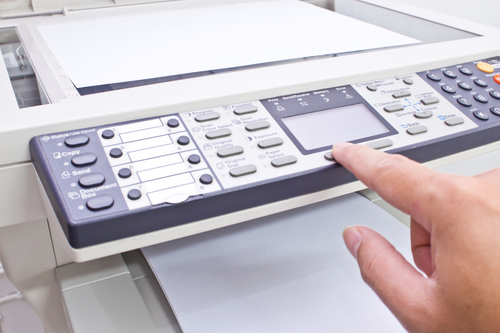 Need something scanned to your email? Not a problem. We can do that!